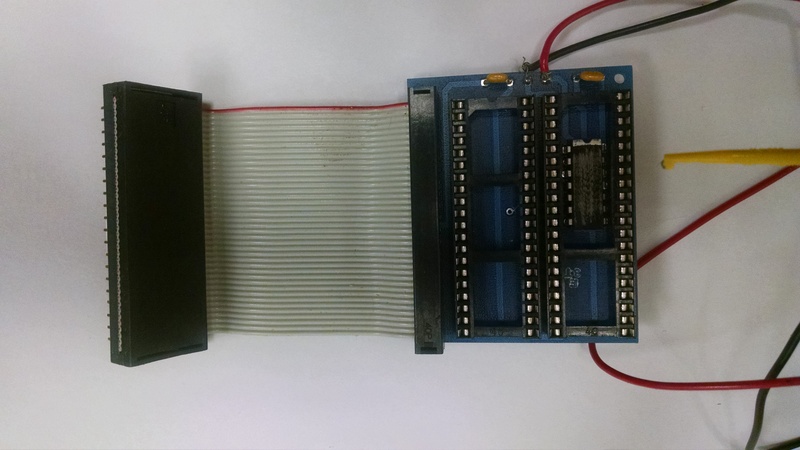 This switcher accepts two different kickstart ROMs for an Amiga 500 or 2000 computer. Remove the existing kickstart ROM you have in your computer and replace it with the 40-pin connector attached to the kickstart board. MAKE SURE YOU LINE UP PIN 1 PROPERLY! Insert the ROMs you want to use into the kickstart board. The one in the second socket will be the default ROM that is used. Again, MATCH UP PIN 1! The clip with BLACK wire must connect to pin 5 of GARY chip (IC U102 for A2000, and IC U5 for A500). 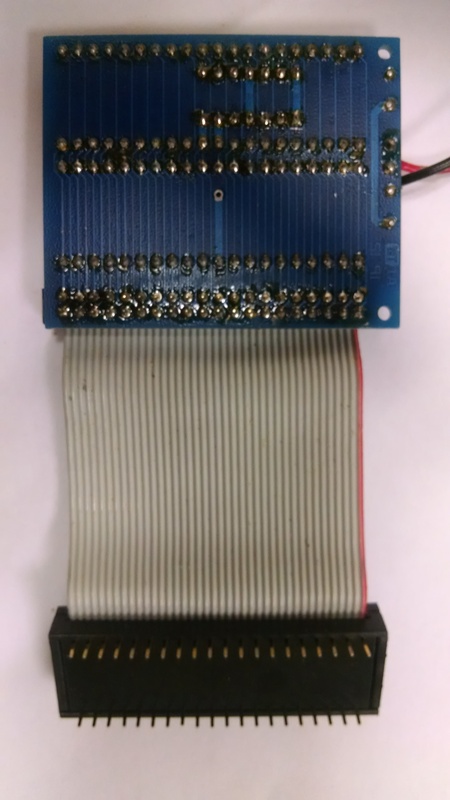 The clip lead with RED wire can be connected to various places inside the Amiga, depending on HOW you want to switch to the other ROM. 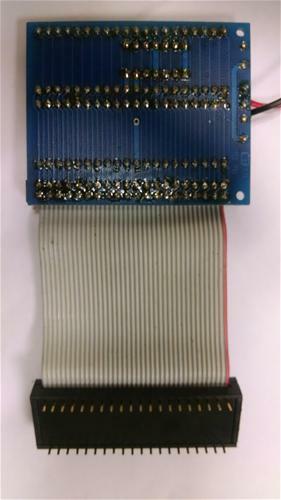 Note: the 6570-036 is the keyboard processor that is on the A500 keyboard assembly, it is the only 40 pin (large) IC on the keyboards electronic section (to the left of the power/drive LEDs). It is recommended that A500 users use the LEFT SHIFT key to switch to the first ROM socket. The reason is simple, if you press CTRL-R.AMIGA-L.AMIGA the shift is right there with the rest of your fingers! 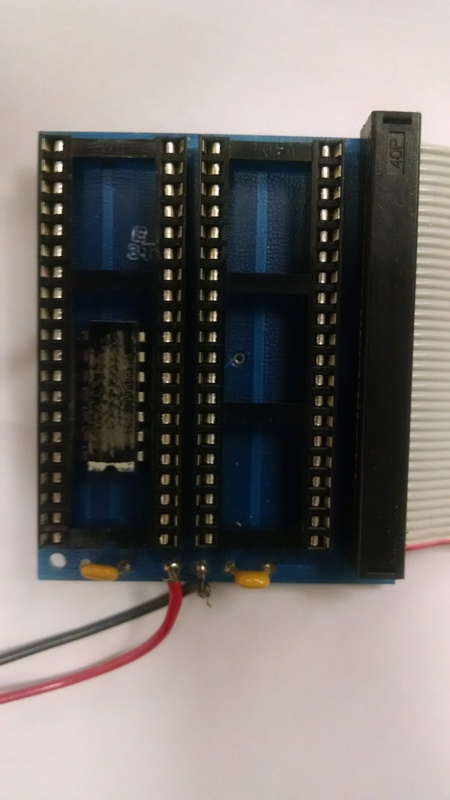 Remember, the ROM that is switched in is the one in the first socket (closest to the ribbon cable) If you boot without pressing any buttons, then the ROM located in the second socket is used first.